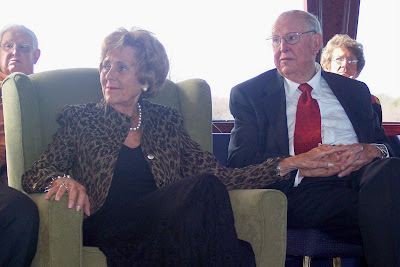 Nana and Papaw (Greg's grandparents) are celebrating their 60th anniversary on Valentine's Day. The family surprised them with a lunch cruise on a yacht on Kentucky Lake yesterday afternoon. The boat is based in Louisville but spends January and February down this way.